Attention CRNAs! Clifton Insurance Agency, Inc is now working with veteran carriers, AM Best Rated A+ Superior in ALL states! We have always had great Admitted options but after restructuring programs with a few carriers we are completely blow away with these new program rates! If you are dissatisfied for any reason with you current occurrence policy please do contact us today. We have been in this game for a long time and we know this market like the back of our hand. We are here to help you. These are the most competitive rates we have seen! Claims Made is also available for CRNAs & SRNAs nationally. Financing options are available and CRNA policy specimens are available for you to view. Non Admitted CRNA Malpractice Insurance is also available for the CRNA or SRNA that fit the bill for either Occurrence of Claims Made. 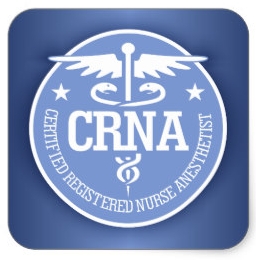 Group CRNA Anesthesia Coverage as well! We would love to answer any questions that you may have. Please call 877-212-4368 or submit your details below to be formally quoted today.